Grace Schools, Gbagada, Lagos Nigeria was selected as a Microsoft Showcase School in 2016 and 2017 for its excellence in transforming its learning environment to deliver more personalized education to students, using mobile and cloud technology to better prepare students for success in the workplace. Our school has been leveraging technology in innovative ways. Learning through digital content has been one of the prime focuses of the school. This enhances student-centric learning. As a Showcase School, Grace Schools will work closely with Microsoft to lead innovation in education and communicate a vision for education enabled by technology through the hosting and mentoring of other schools in the community on transformational educational practices. 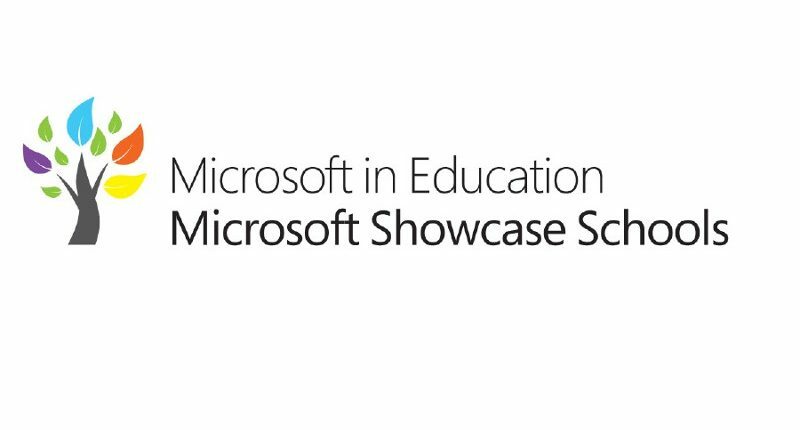 “Microsoft Showcase Schools are shining examples of those applying purpose driven innovation in a variety of ways to build connection, motivate students and to create community in and out of school, ” said Anthony Salcito, Vice President, Worldwide Education, Microsoft.